You’re young, you’ve just passed your driving test, and you’ve got the keys to independence. It’s time to buy a car. Only it’s not that simple, because the shortlist of four-wheeled delights you’ve lined up for your first taste of the open road soon becomes even shorter. The problem: car insurance. Research by the Association of British Insurers (ABI) has revealed that one-tenth of a young driver’s salary is spent on car insurance, and that’s before you’ve factored in the cost of fuel, servicing and the monthly repayments on your new motor. Comparethemarket.com has released details of the top 10 cheapest cars to insure for 17-24 year-olds, based on the average price returned for vehicles with more than 1,000 enquiries for a particular model. Opt for one of these motors and you stand a better chance of not paying over the odds. A car’s insurance group rating will play a big part in the price you pay for your annual premium, with groups ranging from one to 50. The lower the group, the less you’ll pay, but other factors will influence the price, such as your postcode, employment status, how many miles you drive in a year and the value of the car. 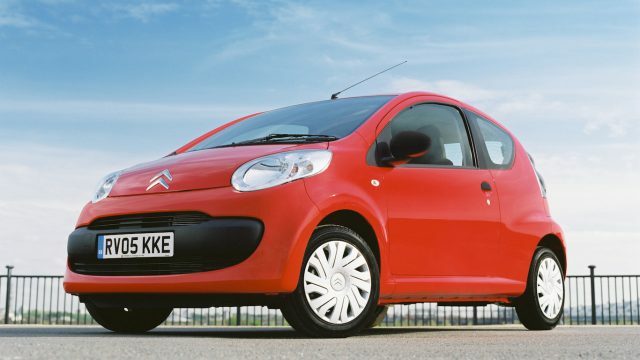 According to Comparethemarket.com, the new Citroen C1 costs an average of £1,267.24 to insure, which is actually more than the £973 average quoted by ABI in its young driver analysis. A couple of things play a part here: this average is based on 18-21 year-olds and it also includes cheaper, used vehicles. “More than any other drivers, young motorists need relief from rising motor insurance premiums. While telematics technology is helping many young drivers manage their insurance bills, cost pressures keep mounting. The Government has a key role in helping keep motor insurance costs under control, and this latest analysis highlights why they need to implement their proposals to reform personal injury compensation and lower value whiplash-style claims as soon as possible,” says James Dalton of the ABI. 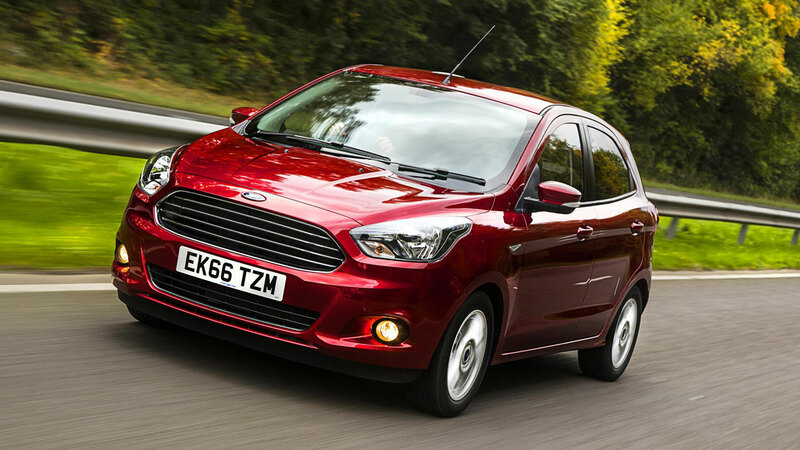 The Ford Ka+ won’t top many lists of dream cars, but at least the insurance premium is unlikely to result in too many nightmares. The basic Ka+ Studio slots into the lowest insurance group, although Comparethemarket.com says the Ka+ Zetec 1.2 Ti-VCT 70PS is the one to have. The only Kia to be referenced in an Arctic Monkeys song – sort of – but the Rio won’t cut the mustard on the dancefloor. But, do you wanna know how much it will cost to insure Kia’s supermini? Around £1,265, if Comparethemarket.com is correct. Prices start from £11,995, but you’ll have to dig deep to secure a Rio 3, for which the lowest price is £16,785. 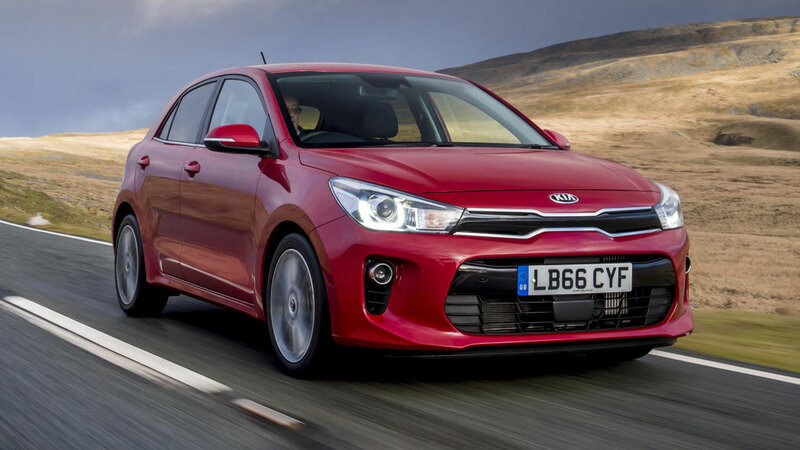 As first cars go, a well-specced Kia Rio 3 would be quite a start. Sure beats a rusty Mk3 Ford Fiesta or an Austin Metro with a hole in the floor. Or does it? 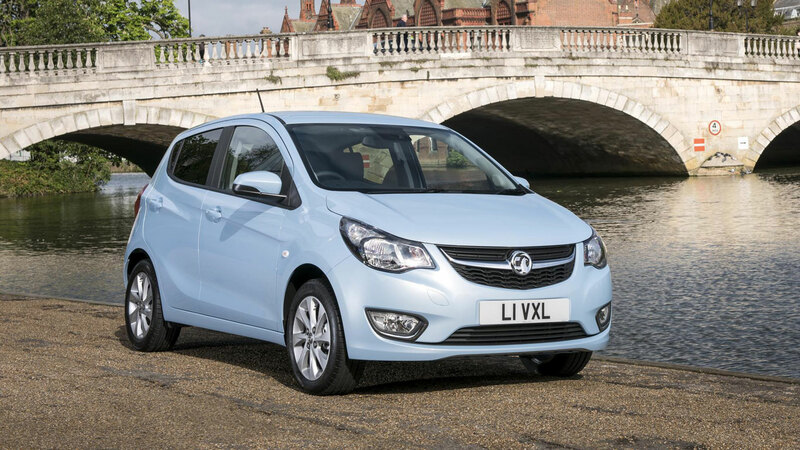 It is said that young drivers are falling out of love with the car, but when faced with the prospect of the Vauxhall Viva, is it any wonder? Sure, the Viva is a thoroughly decent car, but since when was ‘thoroughly decent’ good enough for a young person? The Max Power generation wouldn’t have stood for it. In fairness to the Vauxhall Viva, it does exactly what it says on the website: “Just think of the Vauxhall VIVA as insanely rational. It has everything you need, including five doors, five seats, class-leading comfort, ride and handling, together with class-defining assistance technology.” If you’re insanely rational, this is the car for you. Probably. 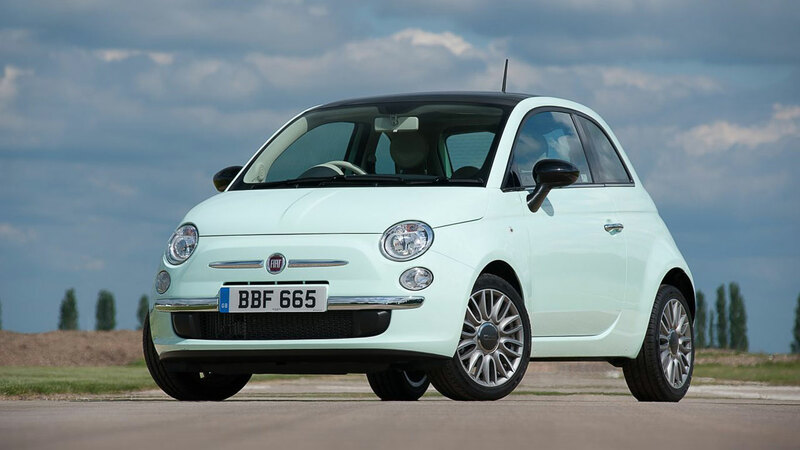 The Fiat 500 could be the automotive case of having your cake and eating it. It offers character and style by the bucket load and won’t break the bank when it comes to lacing your insurance broker’s palm with silver. Much will depend on which engine size and trim level you opt for as insurance groups range from seven to 15. The 1.2-litre is likely to be cheaper to insure than the fizzy 0.9-litre TwinAir. 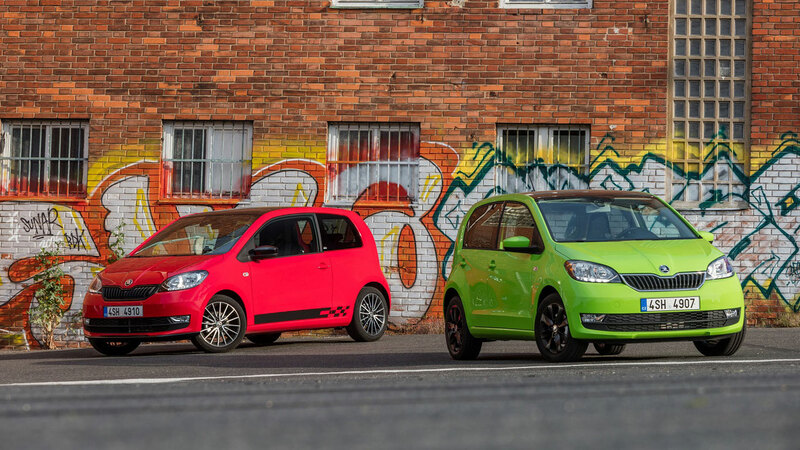 The Skoda Citigo might be the cheapest of the Up/Mii/Citigo trio, but it’s likely to be the most expensive to insure. But before you go running to your local Volkswagen or Seat dealer, it’s worth remembering that some models fall into the lowest insurance group. Even the top trim levels with GreenTech engines slot into group four, so drive a Citigo for a year, build up some no-claims discount and you’ll be laughing all the way to the bank. Or all the way to your banking app. You’re young and enlightened, so you’re probably not bothered about the old Skoda jokes (ask your parents), but if you’re swayed by the VW roundel, the ‘Up exclamation mark’ is a wise choice. According to Comparethemarket.com, it should be cheaper to insure, although you’ll want to avoid the turbocharged versions if you’re hoping to run a car on a strict budget. No GTI frolics for you. Well, not yet, anyway. This lady has just been shopping. Why? Because she’s just saved a packet on her car insurance. Lower premiums mean more money to spend in Mango. Or something. 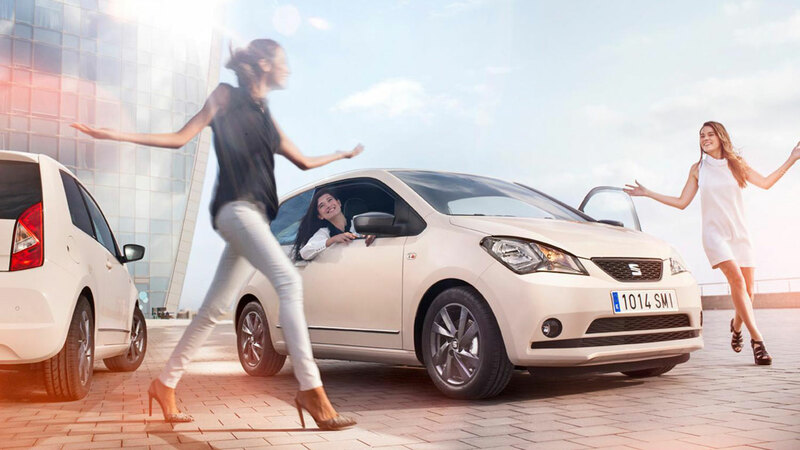 Seat is gunning for the female market with the Mii, which is why its website is filled with images of international bright young ladies. Jogging with dogs, chatting with friends, connecting a smartphone – it’s all there. The Vauxhall Adam is the very antithesis of the Viva, offering more personalisation options than you could shake a stick at. There are three trim levels to choose from – Jam, Glam and Slam – along with the crossover-styled Rocks and sporty S.
You will, of course, need to avoid the S to ensure your insurance quote stays the right side of a price comparable to the national debt, but many Adam models slot into groups two and three. 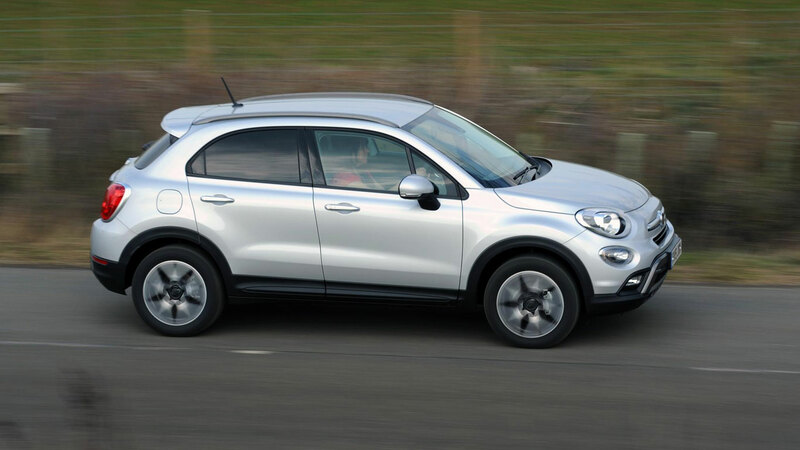 This is a surprise: the Fiat 500X might be the cheapest car to insure for young drivers. The groups range from five to 16, but this isn’t reflected in the prices returned by Comparethemarket.com. But ask yourself this: do you really want to drive a crossover at your age? 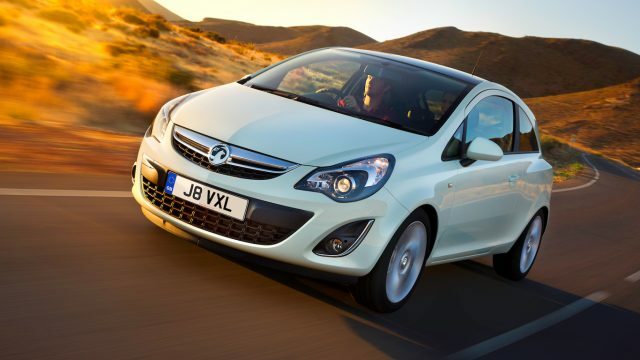 The Comparethemarket.com data would suggest otherwise, as the most popular car to insure for 17-24 year-olds is the Vauxhall Corsa. Other modes in the top 10 include the Ford Fiesta, Volkswagen Polo, Renault Clio, Seat Ibiza and Fiat Punto. The Audi A3 also gets a mention, which is proof that badges matter. 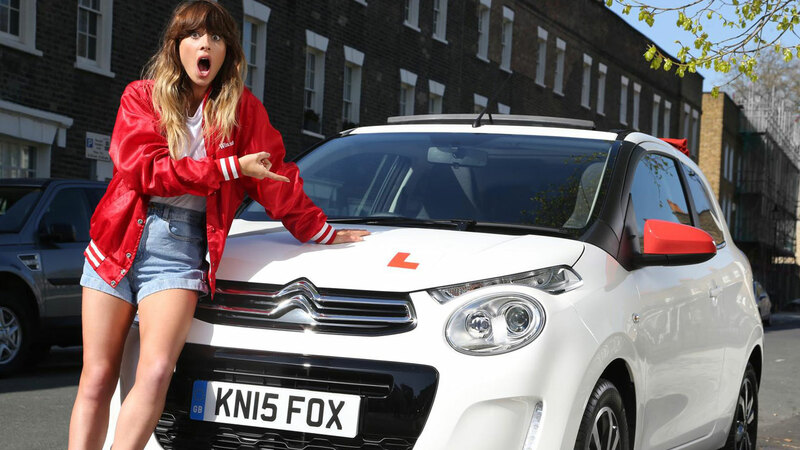 The excitement of passing your driving test is overwhelming, but even more thrilling is the emotion when you buy your first car. Price comparison website MoneySupermarket has used its car insurance data to find out which are the most popular first cars for the UK’s 17- and 18-year-old drivers. 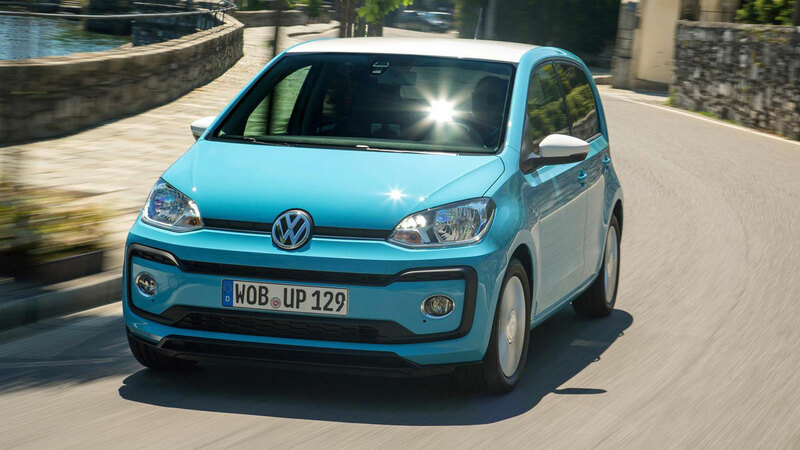 Propping up the list, the Golf also happens to be the biggest car of the top 15, making a somewhat surprising entry into a sea of superminis and city cars. Managing to be both classless and classy at the same time, Volkswagen’s long-standing family hatchback succeeds in being all things to all people. Including fresh-faced teenage drivers, it seems. 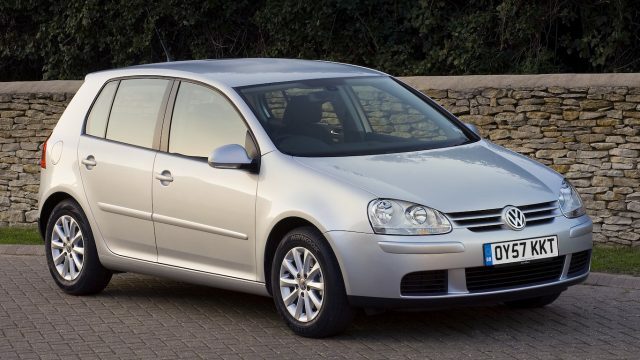 MoneySupermarket has not specified which particular version of Golf – or any of the cars on this list, in fact – proved the most popular. So we’ve hedged our bets on the Mk5 being a strong contender. Prices today have slipped firmly into the ‘affordable’ category, while engines like the 74hp 1.4-litre petrol should be sufficient to keep insurance prices vaguely sensible. This is more what we would expect for a first car. Built alongside the Citroen C1 and Peugeot 107 in the Czech Republic, as a petite city car the original Aygo is perfect for those who are still getting to grips with driving. Plus, it was once used on Top Gear for a football match with cars, so it must be cool, right? Specifically targeted at new and younger drivers, the first-generation Aygo had a tiny 1.0-litre three-cylinder engine with just 67hp. Top speed was less than 100mph, and parents could be satisfied with the four-star Euro NCAP safety rating and strong reliability. 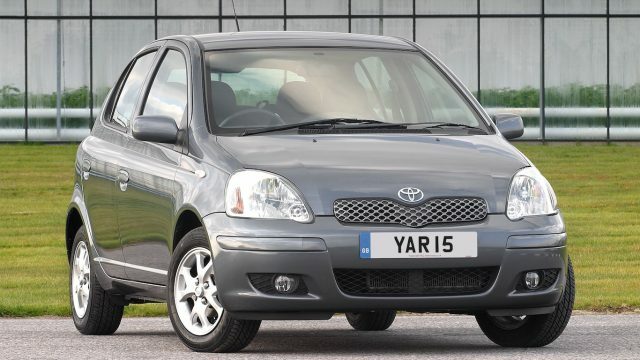 Although it might look slightly dumpy today, when it was introduced the first-generation Yaris caused a genuine stir in the supermini world. Running costs with the base 1.0-litre petrol engine are dirt-cheap, with the added bonus of a roomy interior and that Toyota reputation for build quality. Known in Japan as the Vitz, and by the Echo name in Australia and Canada, the Yaris is a truly global car. The original version, sold from 1999 to 2005, won the European Car of the Year award in 2000, placing it in the same high regard as the Citroen XM and Porsche 928. Surely that must make it a worthy choice for any eighteen-year-old driver? As one of the three Toyota/Citroen/Peugeot triplets, the 107 had quite a hard task in following the Peugeot 106 which had gone before it. That car had been a particular favourite with new drivers during its 12-year lifespan, meaning the badge-engineered 107 had a lot to live up to. 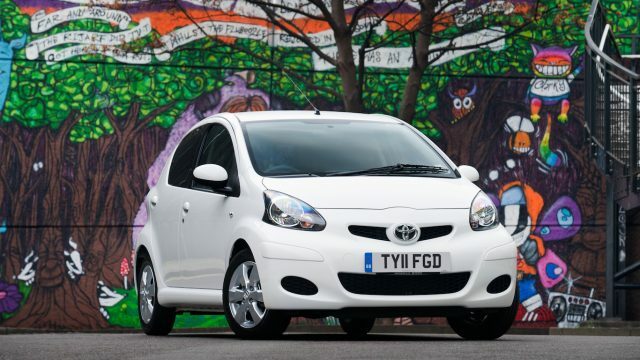 Like the Aygo, a 1.0-litre petrol engine came as standard in the original 107, with a 1.4-litre diesel also on offer. Three- or five-door versions were available, although only there is only space for four people inside the 3.4-metre-long 107. 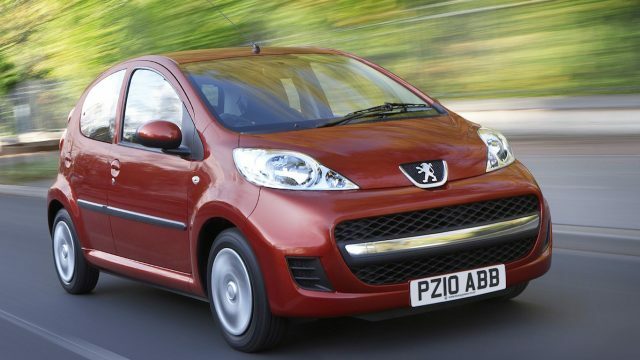 Peugeot gave a 107 away as a prize for young drivers in 2009, so maybe that helped boost it to 12th on this list. Beloved of students and pensioners alike, that the diminutive Micra makes an appearance on a young driver favourite list shouldn’t be a surprise. Easy manoeuvrability, a choice of low-power 1.0-litre and 1.2-litre engines, plus cheap insurance make it a natural choice for a first car. 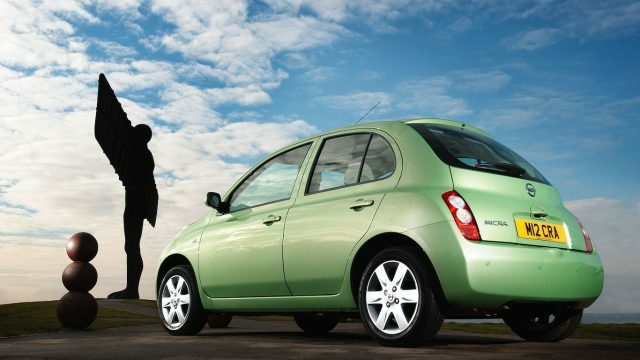 The K12 Micra – as pictured – was quite radical when it hit the market in 2003, thanks to that distinctive styling. All those curves meant interior space was somewhat limited, however. The K12 would also be the last Micra produced at Nissan’s Sunderland factory, now responsible for the Juke and Qashqai crossovers. 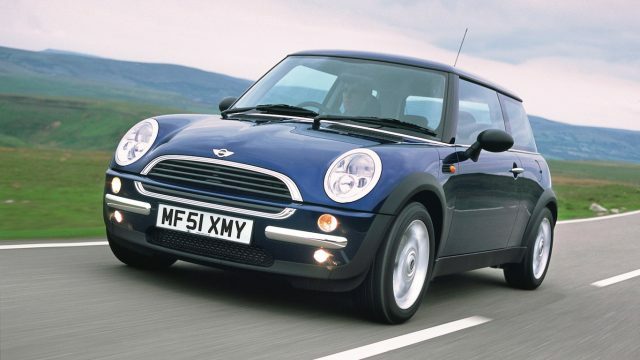 In the small car stakes, the new MINI is a pretty big deal. So it’s no wonder that it manages to be popular with teenagers taking their first steps onto the highway. They might need slightly deeper pockets if they plump for the MINI, as even in One specification it features a 90hp 1.6-litre engine that might cause insurers some alarm. Offsetting the higher insurance bracket is the fact that the first-generation MINI hatchback is now fairly affordable to buy. Add in a funky interior, sharp handling, and the badge kudos of owning a MINI, and you might be able to overlook those insurance premiums. Just don’t go expecting to carry much in the boot. It might not have been sold in the UK for almost a decade, but that doesn’t stop the venerable 206 from still being a top-10 favourite with new drivers. The 206 managed to continually feature in best-seller lists in the early 2000s, and such ubiquity means prices today are low and parts plentiful. 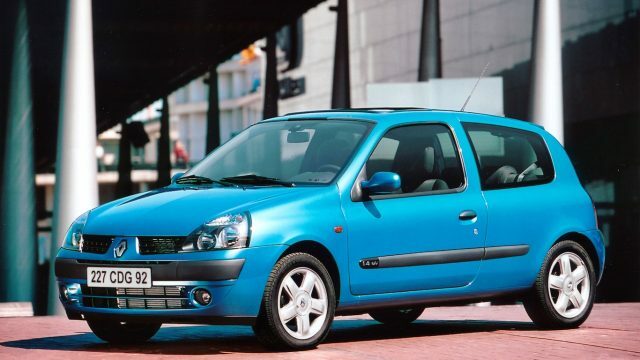 There’s also the added patriotic bonus of the 206 being the last Peugeot to be built at the Ryton plant in Coventry. Engine choices included new driver-friendly options such as a 1.1-litre four cylinder with 59hp, while the 1.4-litre was the most popular in the range. 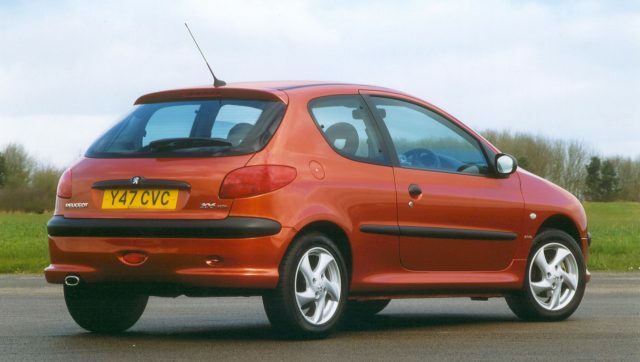 Even today, the 206 looks pretty neat – in an early 2000s way – although the scratchy interior plastics and cramped seating position are the price you pay for such style. You probably know the drill with this one by now. Much the same as the Toyota Aygo and Peugeot 107 save for badging, the C1 is a Czech-built city car with a 1.0-litre 67hp engine. Citroen is renowned for offering cheap finance deals and substantial discounts, which may have helped push the C1 higher up the list. All original C1s came with power steering, a CD player, and full-size spare wheel, while higher specification cars had remote central locking and body coloured bumpers. In 2013, there was even a special edition based on feedback from Facebook, called the Connexion, which featured alloy wheels and air conditioning. Spanning three generations and nearly 25 years in production, the Punto has become a favourite for holiday hire cars and first runarounds. With rock-bottom prices, stylish Italian looks and the benefit of a ‘City’ button for making the power steering even lighter when parking, the Punto makes a strong case for itself. 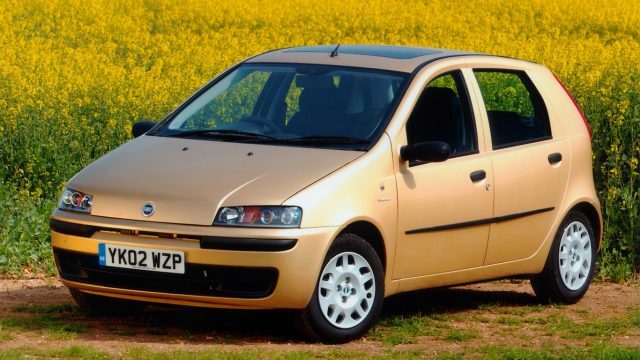 It might seem a little bit clichéd, but the trade-off for the Punto’s ‘Italian charm’ is the potential for unreliability, with head gaskets a known weakness. Still, all that time waiting at the side of the road for breakdown recovery does let you post some amazing Instagram photos, or send sarcastic Snapchats. Cramped, noisy and based on a platform shared with the Fiat Panda that was introduced way back in 2003 – but does anyone who buys one care? We imagine not. 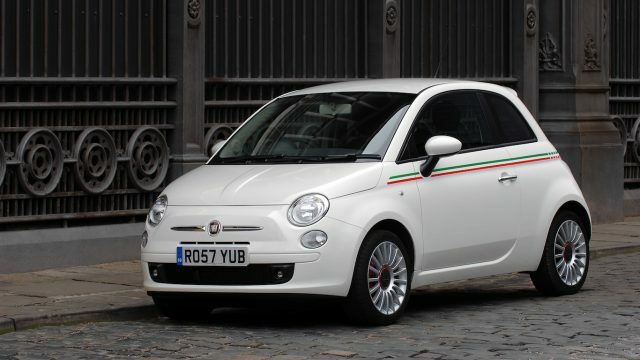 No, if you’re looking for ultimate in city car retro-chic then the 500 is for you. Offered in a range of fancy colours – including pink – to make you look totally ‘on fleek’, the little Fiat is certainly a fashion-conscious buy. Engine choices include the four-cylinder 1.2-litre petrol with 69hp, while a tiny 0.9-litre two-cylinder Twinair offers 85hp. The 500 also scored a full five stars in Euro NCAP, giving teenage buyers another line of persuasion when trying to explain to their parents why they must have one. Like, right now. 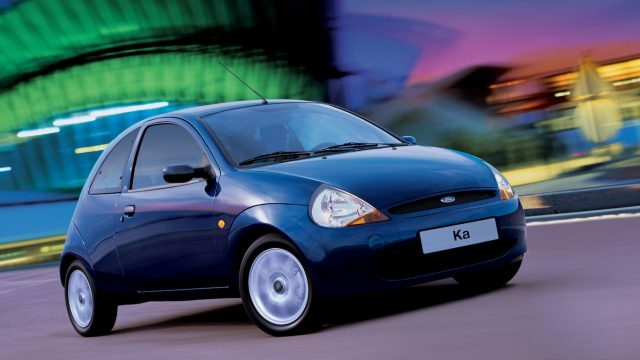 Into the top five and, although older than the 17-year-olds who might be buying it, we’ve picked the original Ford Ka for the fact it screams ‘first car’ so loudly. It managed to be the best-selling city car in the UK for a number of years, and proved popular with young drivers on account of its forgiving unpainted plastic bumpers. As an added bonus, there is the potential for hours of fun debating the pronunciation of the name ‘Ka’. The earliest Ka models came with a 1.3-litre ‘Endura’ engine, which dated back to the 1970s, and made just 59hp. Rust will have undoubtedly claimed most of those initial cars, meaning options today will more than likely focus on the later ‘Duratec’ motor with 69hp. Insurance is cheap whatever version, and all benefit from go-kart handling, plus the knowledge you’re driving one of Ford’s original ‘New Edge’ designs. With extra ‘va-va-voom’, the second-generation Renault Clio was perhaps most famous for an advertising campaign that featured Thierry Henry and Hélène Mahieu. Those cultural references are probably a little lost on the teens getting behind the wheel now. More relevant is a cheap supermini, with a little extra Gallic flair, and affordable prices. The interior of the second-gen Clio was cramped and uncomfortable at best, and might feel very dated for those used to touchscreens and soft plastics. Thankfully, the entry-level engines are surprisingly sprightly, with the 75hp 1.2-litre 16v the pick of the bunch if your insurance company will play ball. Safety is also strong, courtesy of being built in the period where Renault was relentless in the pursuit of top Euro NCAP scores. Taking the bronze medal is a supermini that has been around since 1975, with five generations of small Volkswagen on offer. Recent marketing campaigns have emphasised the toughness of the little VW, with the latest Polo even featuring an advert that pitched it as the perfect first car. Electronic Stability Control, Hill Hold Control, fatigue detection, and multiple airbags help seal the safety deal. 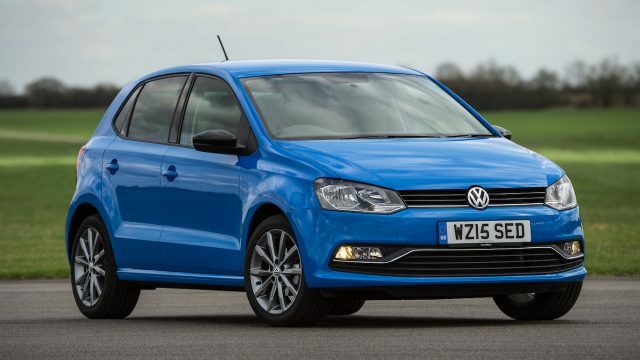 Interestingly, despite being related to the Skoda Fabia and SEAT Ibiza, neither of the Polo’s lower-priced brethren make an appearance on this list. Perhaps badge snobbery matters a lot, even to those buying their very first car. Volkswagen does offer free insurance for those aged 18 and over, which may help it snag some teenage customers. Persistently top of the charts for best-selling cars in the UK, it comes as no surprise that the Fiesta appears second on the list of first motor favourites. Some 120,000 Fiestas were bought new in 2016 alone, meaning there are plenty out there to tempt youngsters. Engines start with a 1.25-litre four-cylinder in 59hp and 80hp flavours, combined with a range of trim levels, meaning there really is a Fiesta for every teenager. 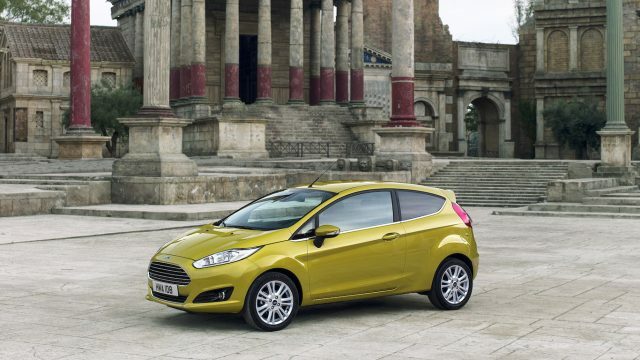 The latest Fiesta also features an option that could make it ideal for young drivers, or their parents. MyKey allows owners to programme individual keys for each driver, with options to limit top speed or even the volume of the radio. Add a five-star Euro NCAP safety rating and the Fiesta becomes an easy choice to justify for concerned parents. But just what could keep it from taking the top spot? Boom! No, it might not be the most exciting car on this list, the safest, or even the most fashionable. In fact, the Corsa has a reputation for being straight-down-the-line and playing it safe. 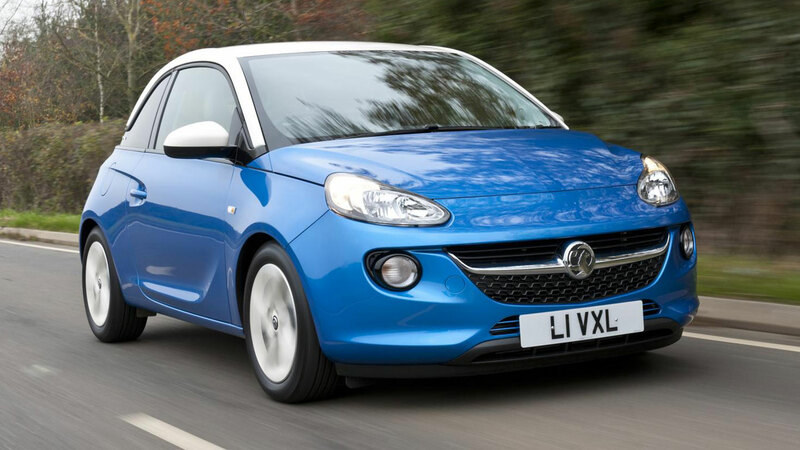 Yet that middle of the road status proves that it can be suited to virtually any circumstances, and the fourth-generation Corsa proved to be a big success with young drivers who just wanted to get behind the wheel. Cheap finance deals, a range of endless special editions and a variety of engine options mean there can be a Corsa for any young driver. Parts are cheap, mechanical reliability is generally good, and running costs should be kept to a minimum. Engines like the 59hp 1.0-litre 12v scrape into the lowest possible insurance group, which may well be the biggest concern for any teenage driver, and help explain why it takes first place here.